Theo's Weekly Deals: Part 33 - Moneyhome.co.uk - The Best Moneysaving Blog ever! Do you love a cracking bargain? Come and take a look at a few we’ve gathered for you this week. This week we’ve got a couple of current account deals where you can get paid for your bank account, and managing your TV/Phone/Internet package. For a lot of people, this is the biggest expense outside of home and food. It doesn’t have to be though. These companies, like Virgin and Sky, are always offering great deals to their new customers. Why? Because there aren’t many people left who aren’t already signed up to one of these services. This means they have to try to tempt each others customers away. Play on this to make great savings..
You should take a look at other providers offers, and call your provider to say you’re thinking of leaving for this great deal. They will then try to bargain with you, and offer a better deal to keep you. This works a lot better if you’re out of your minimum contract of course. My uncle did this a few months back, he was paying £110 a month for TV, phone and internet. Now he’s paying £60 for the exact same stuff. It’s really that easy. If a new company has been in touch with you about an offer, hint that you could be interested. 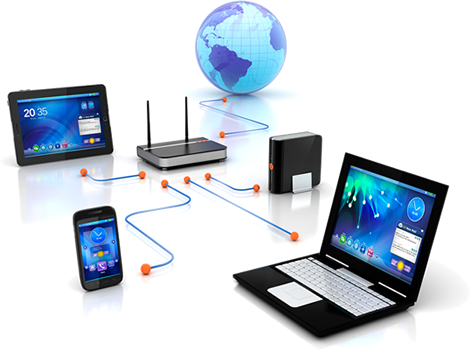 Then you can present them with what your provider has offered. They’ll often sweeten their offer even more. Your provider might even try to beat this one. Either way though, you’ll have a great deal. Once your contract runs out, do the same, and you’ll soon be paying little for your services. Now, let’s take a look at those accounts.. This is a great deal for some people, and not so much for others. If you live alone, and don’t have any savings, this isn’t for you. This is best for those who have a family, and therefore more bills and expenses, and who have at least a little savings. 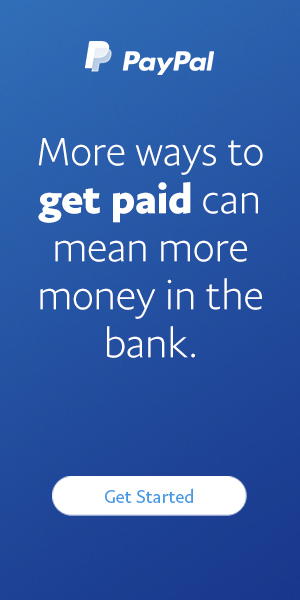 You must pay in at least £500 a month and there is a £5 a month fee, though you earn 1% AER monthly on your balance as long as you have over £1,000 in the account, with 2% for £2,000 and 3% for £3,000+, up to £20,000. This can give you a great interest return. 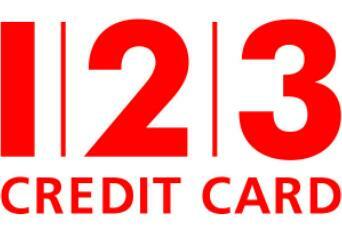 There’s also cashback of 1%, 2% and 3% on various bills. Check them out for more details, you could save a bundle! They might not be thought of as a prominent bank, though M&S widely offers banking and foreign exchange services. 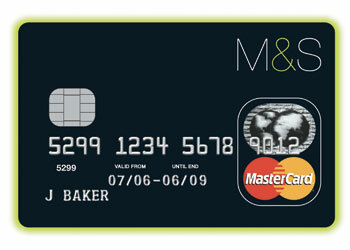 Switching to their current account will get you a £100 M&S gift card, perfect for shopping. 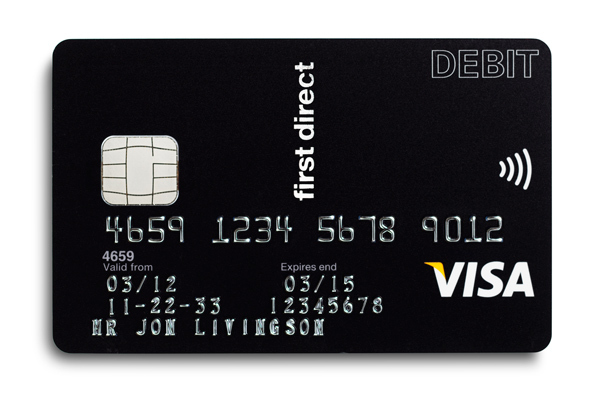 You’ll also get earn 1 point per £1 spent in the store using your Visa Debit card, and earn a whopping 6% AER monthly interest. This is an interesting offer. You get £100 cashback for switching your current account, get access to their 6% interest regular saver account, and their preferential mortgage rates. The account also requires you pay in £1,000 a month and doesn’t pay interest on any balances in credit. However, they pride themselves on customer satisfaction, so if you switch away from them 6-12 months after joining, they’ll give you another £100 cashback.